”Sophie” is a fashion-forward brand of incredible light and comfortable bridal and evening gowns, crafted with passion, dedication and great attention to every single little detail. The design studio opened its doors in 2012 and for the last 6 years, hundreds of custom made dresses have made their way into the world. 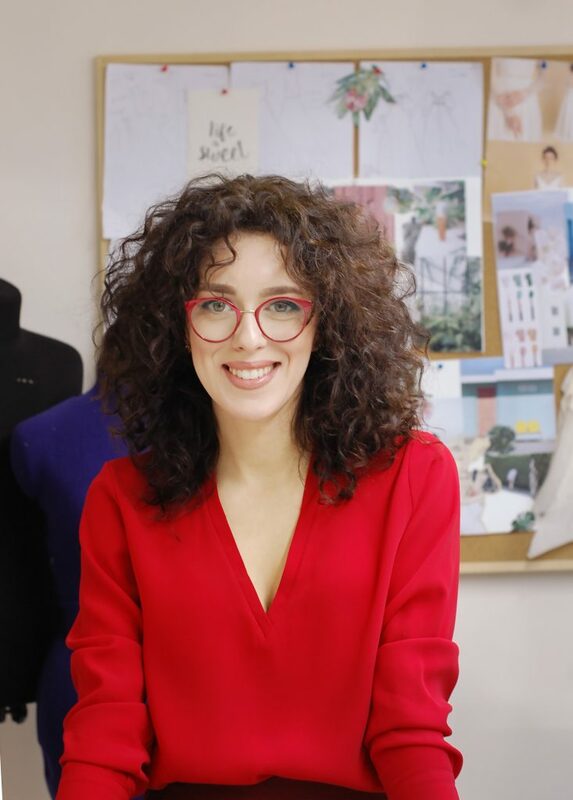 Elena Zbârnea is the designer and the owner of the brand. With a prominent cultural heritage, growing up in an artistic environment, her father being a remarkable painter, the aesthetic sense instilled in the designer’s genes evolved naturally. Her skill and passion for art developed from early childhood, with over 12 years of professional art and fashion design blossoming into a career that led her to create her own brand. “Sophie” is a brand that caters to the stories and particularities of each woman, creating a dress for every story. Featuring femininity and delicacy, refined chic and elegance – each “Sophie” dress exudes style and personality, while the handcrafted finishes give every single item even more sophistication and virtue. Everything in a ”Sophie” dress, from the refined design, to the exceptional fabrics and carefully hand sewn details and ornaments, creates the perfect result – a light and flowy gown, you can’t help but fall in love with. Buying a “Sophie” dress is more than just making another choice, it represents finding that one perfect, timeless dress that will reflect the personality of the woman wearing it.